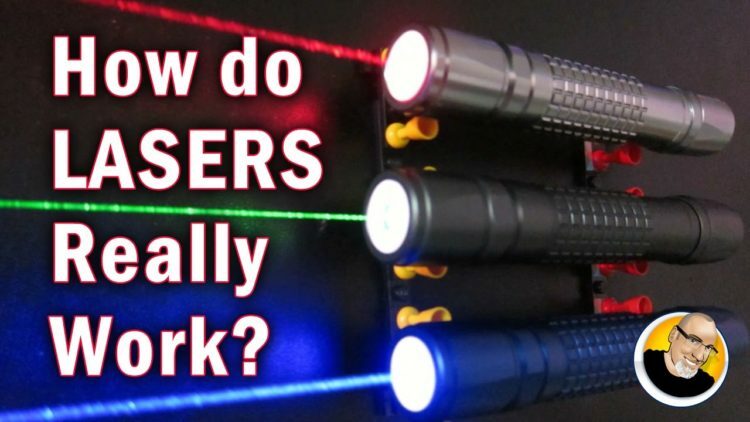 Lasers are really cool but how do they work? Learn now with this latest Kipkay Tip. ← 5 Life Hacks to Help You get Organized!